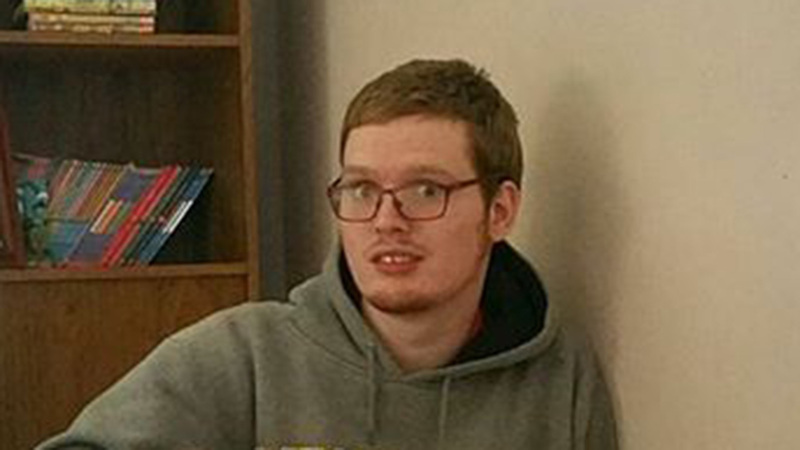 A missing 19-year-old Michigan man who has autism and a mental illness who headed to Chicago has been located, a family friend said. Derek Andree, who is prone to seizures if he doesn't take medication, is from Livonia, Mich., a suburb of Detroit. His family said Andree was seen at the Detroit Greyhound station at 8 p.m. Saturday and headed to Grand Rapids, where he then took another Greyhound bus to Chicago, arriving at 5 a.m. Sunday. A family friend said Monday morning that Andree was located and boarded a bus back to Detroit, where family were waiting to pick him up.